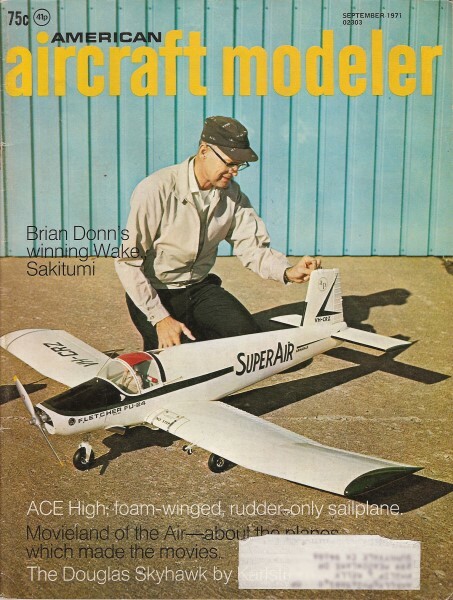 Cover Photo: Claude McCullough, AAM's RC Scale Columnist is the Where The Action Is feature, poses with his perfectly detailed Fletcher FU-24. Power is a Bantam Twin 60 engine. Is easy to fly with generous wing area.